Logo designing software offer a large variety of pre-designed and highly customizable logos spread across multiple categories. Various attributes of the logo can be customized to suit individual’s requirements. These software save your time, efforts and hassles by providing you pre-designed logos and high-end editing tools. This free logo graphic design software offers pre-designed logos belonging to various categories with high-end editing tools for maximum customization. 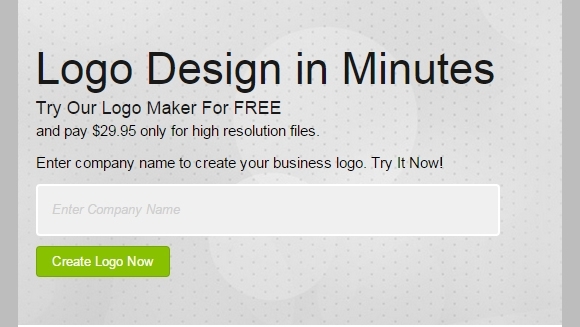 You can create impressive logos in 1 minute or even less. The logos can be saved in multiple file formats Like PNG, JPG, etc. LogoYes is free logo design software making it extremely easy to create and personalize the logo in a jiffy. Easy 3-step approach: Find industry, choose symbol and customize. 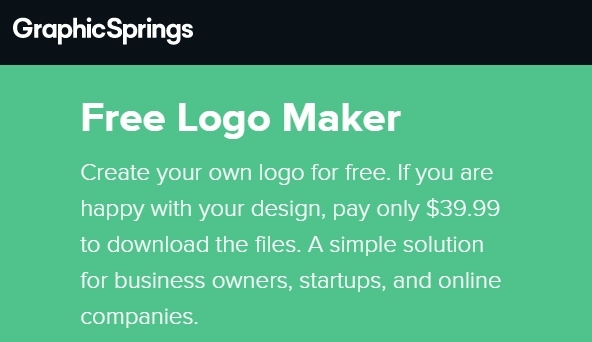 If you are not equipped with creative skills and want to design an impressive logo for free, then this software will go a long way in helping you create the one. It has many strong tools to help you get the best logos with minimal efforts. Designimo is a robust free logo designing software that is especially designed for users with limited creative abilities. Its rich features wide array of customization options give you unlimited possibilities of creating a perfect logo. ImageBot, a powerful svg-based graphics editor offers endless possibilities to enhance various attributes like design, size, resolution etc. This lightweight free logo designing software with clear interface provides various tools to resize rotate and transform your logo. Special fonts that fit well with logo without affecting its signature style. 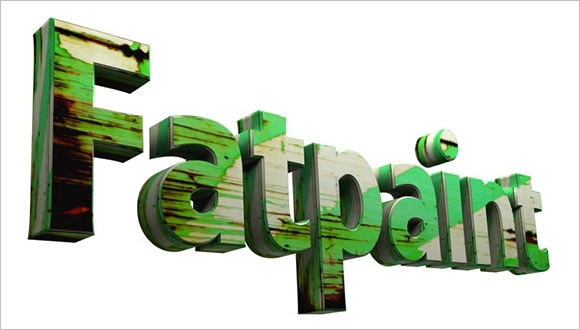 All the above mentioned software present maximum flexibility and vast possibilities to customize the logo. You can choose the one that suits you depending upon your specific needs, industry and brand value.